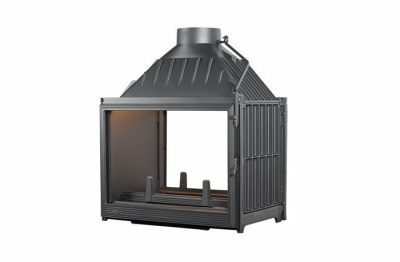 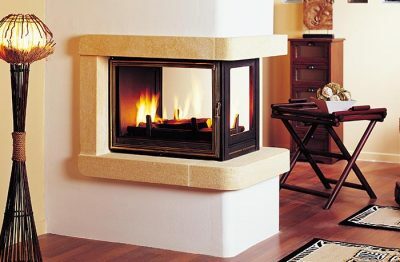 Pioneering a cast iron slow combustion wood fire to look like a modern minimalist wood heater that blends into any interior is no lack of achievement – Seguin Super 9 Cast Iron Cheminee fireplace is a humble element that achieves this in any living space. 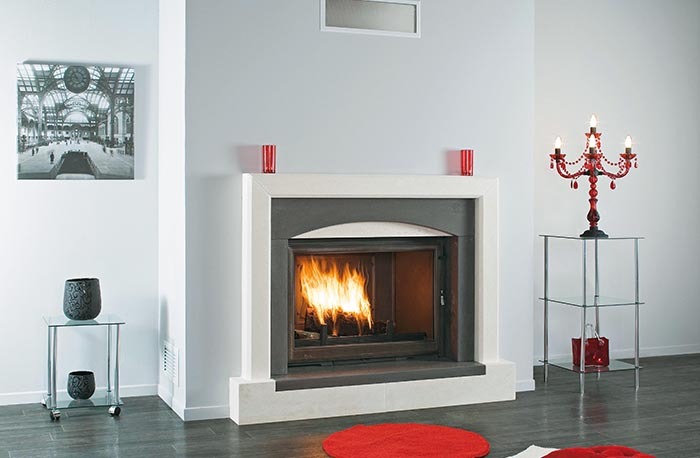 Together with its patented DAFS (Double Air Flow System) and pure cast iron firebox, the Seguin Super 9 Cast Iron Cheminee fireplace accomplishes designer fireplace excellence. 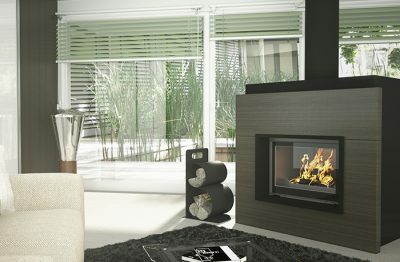 You’ll never yearn again for complete harmony in your interior space once attaining the Seguin Visio 8 Plus Cheminee Fireplace.